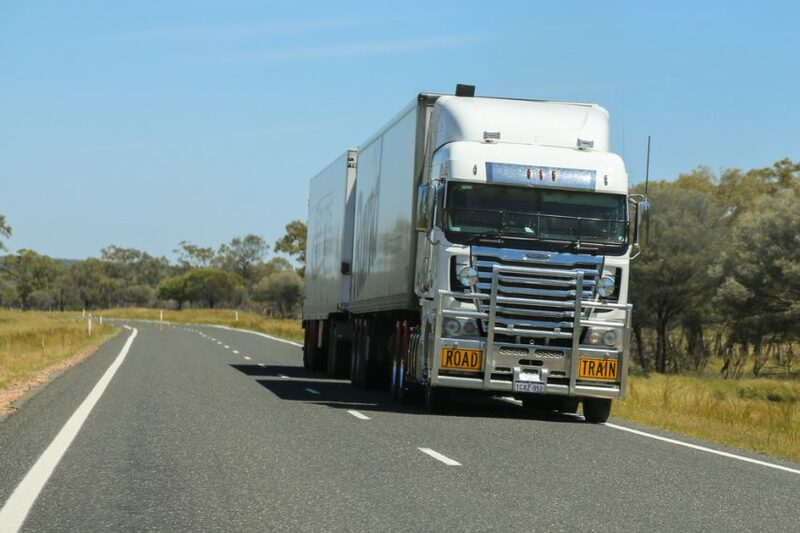 A consortium, including Central Queensland University’s Appleton Institute and HGH Consulting, has been awarded a National Heavy Vehicle Regulator contract to conduct a study of fatigue monitoring technology. 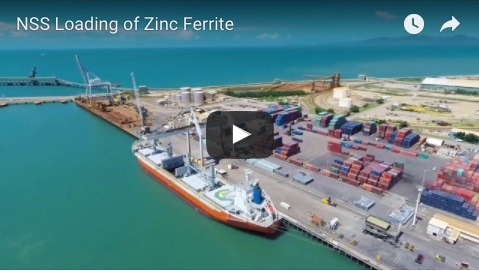 NHVR chief executive officer Sal Petroccitto said the trial would identify how best to provide recognition and support to the growing number of businesses using fatigue monitoring technology in addition to work diaries. “This trial will allow us to develop incentives and remove barriers to encourage operators to take technology out of the lab and into the cab,” Mr Petroccitto said. “The NHVR announced $250,000 in funding for the trial following the Fatigue Safety Forum in Sydney last October. “Operators at our forum provided us with numerous examples where they have adopted this technology without any legal recognition. 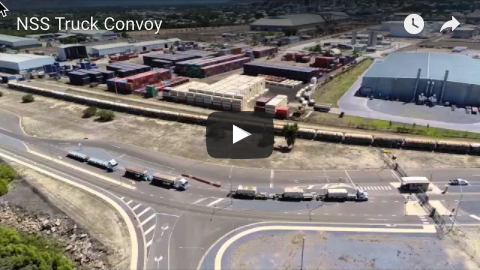 The NHVR and the consortium will be conducting a series of workshops for operators later this year. Appleton Institute director Professor Drew Dawson said the work program would include a review of existing technologies and data gathered from current programs such as the Queensland Trucking Association’s Heavy Vehicle Safety Around Ports program and the Smart Truck program being trialled by Volvo, Ron Finemore Transport and Monash University. “We will also be conducting our own field trials later this year and looking to engage further with industry as part of these on-road trials,” Prof Dawson said.